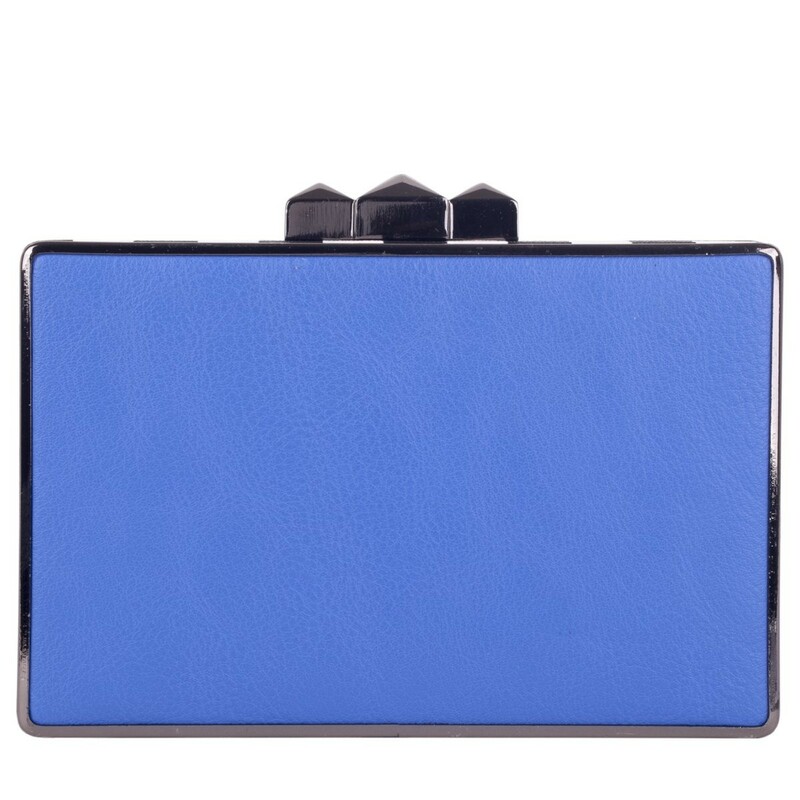 This funky clutch will add serious style to your evening outfit. 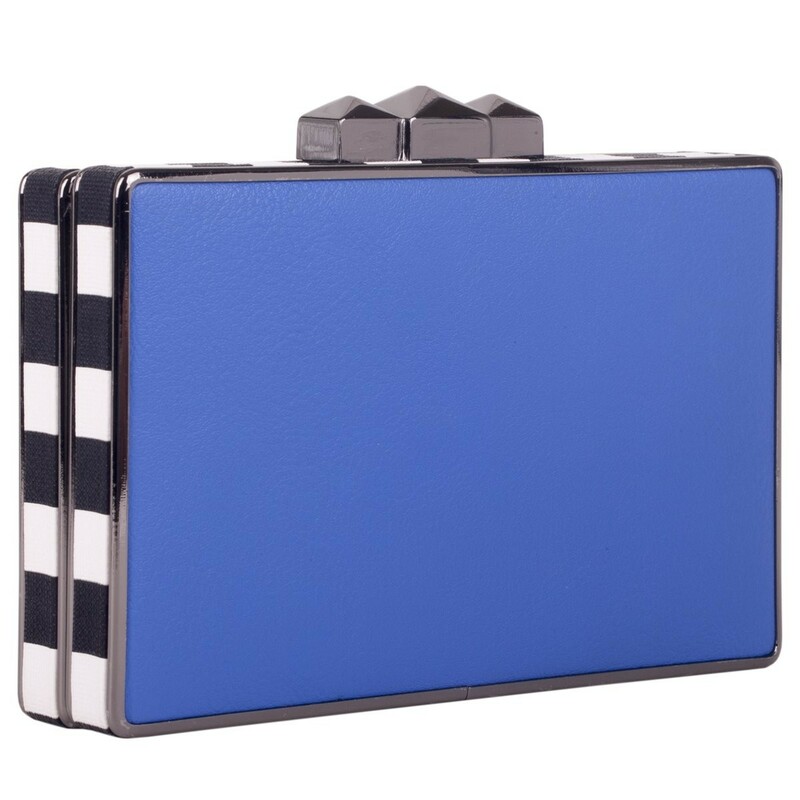 The detail clasp top fastening adds interest and the chequered edge gives it a fashion forward finish. 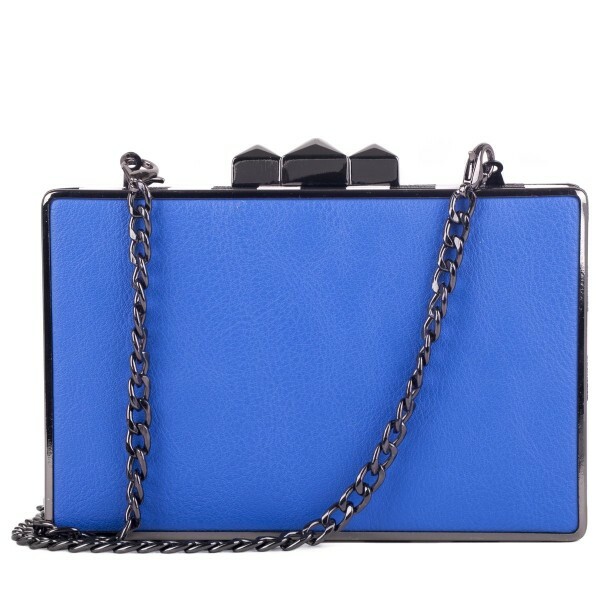 The detachable shoulder chain makes it a versatile style and the inner slip pocket is perfect for storing your favourite lipstick.